Ethically grown and harvested in partnership with the Arhuaco Indigenous community on the slopes of the sacred Sierra Nevada mountains, Northern Colombia. Certified organic to USDA and EU standards. Moringa (moringa oleifera) is widely acknowledged to be one of Nature’s most nutritious superfoods, rich in protein, vitamins and minerals. It is one of the few plant-based complete proteins, containing all 9 amino acids essential for the human body. The leaves, seeds, and oil have been used for centuries as both food and medicine. 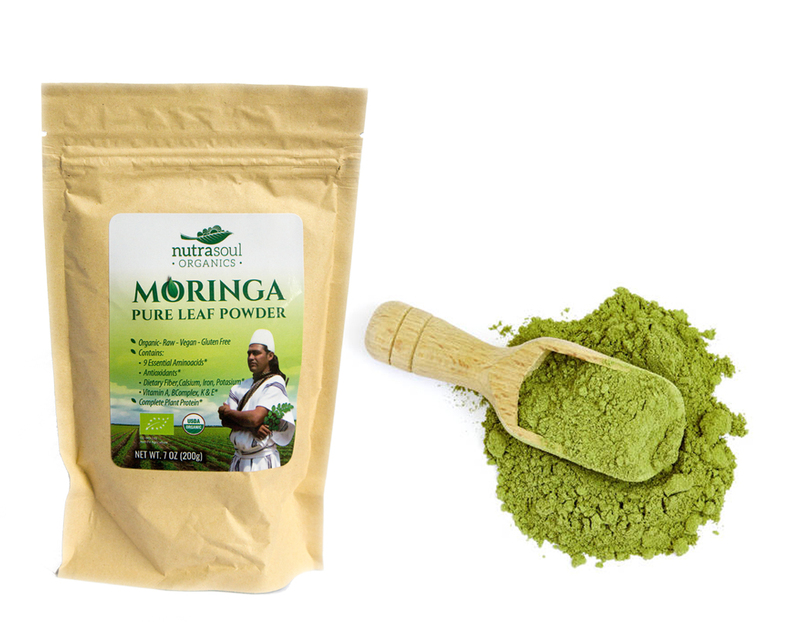 Scientific research has shown moringa to have potent anti-inflammatory, antioxidant, and detoxifying properties. It has a stabilising effect on blood sugar levels. Studies show that it may be useful in the treatment and prevention of diabetes, cardiovascular disease, anaemia, and chronic inflammatory diseases, as well as beneficial for stomach ulcers and overall gut health. Possibly the most nutritional plant on the planet – rich in minerals, vitamins, antioxidants, and plant protein, moringa is a true superfood. It is highly digestible, and easy to add to your daily diet. 100% organic with no preservatives or additives. 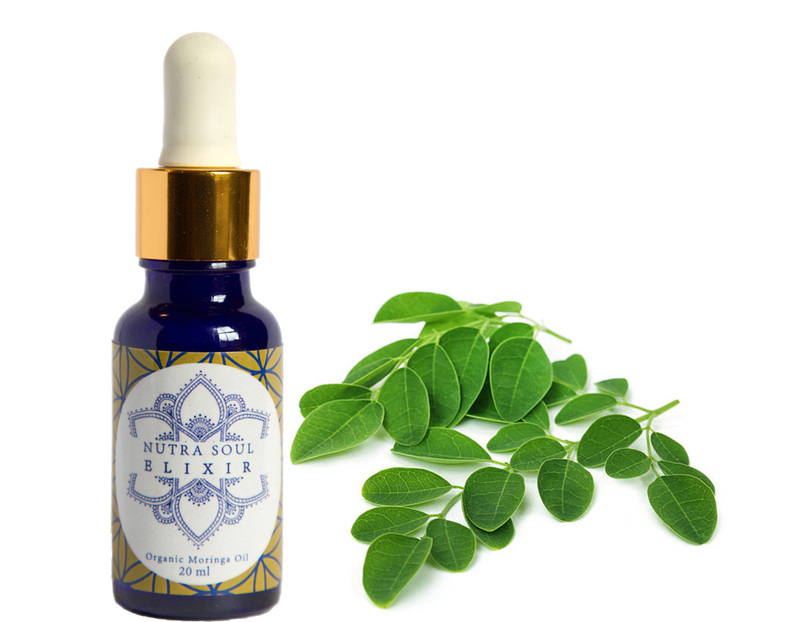 Nature’s finest moisturiser – Moringa oil is highly beneficial for the skin and hair. Light and easily absorbed, it is full of collagen, vitamins and nutrients which help protect and nourish the skin long after application. Our oil is certified organic, extra-virgin, 100% pure, and cold-pressed for the highest quality. This oil carries a high spiritual vibration. 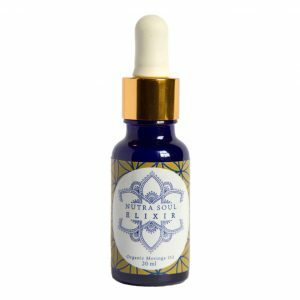 A single drop gives the light-body a real boost, and is the most potent energy-uplifting product we have experienced. 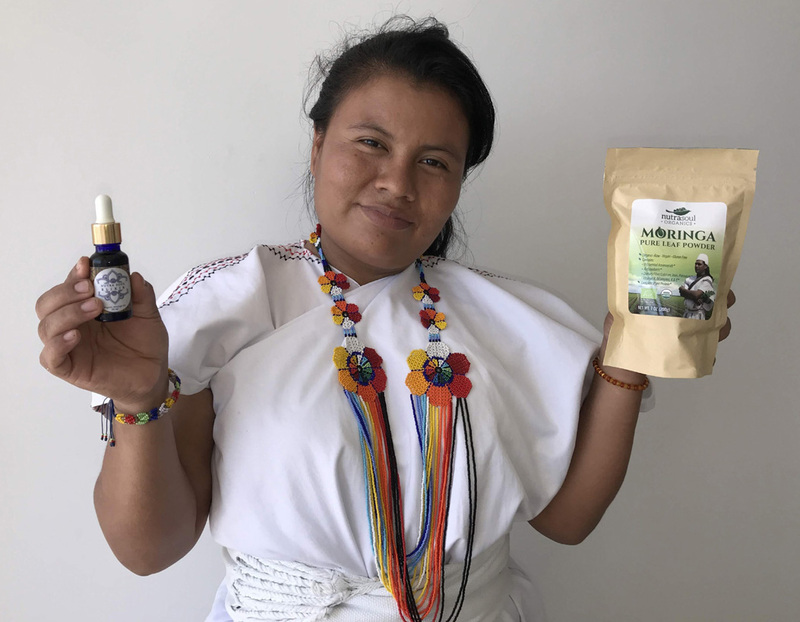 Our moringa is grown in partnership with the Arhuaco indigenous people in the sacred Sierra Nevada mountains in Northern Colombia. 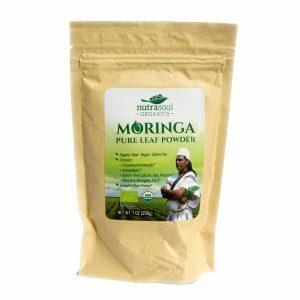 Their reverence and prayer for the Earth and for all life gives the moringa a high vibrational charge, nourishing our physical and spiritual well-being.